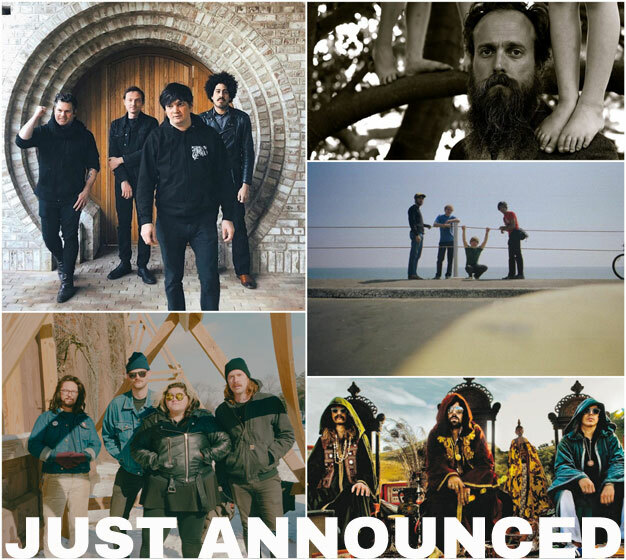 Oh My Rockness Los Angeles: Your Indie Concert Calendar. If you use this blob a lot, please consider helping us keep a good thing going! 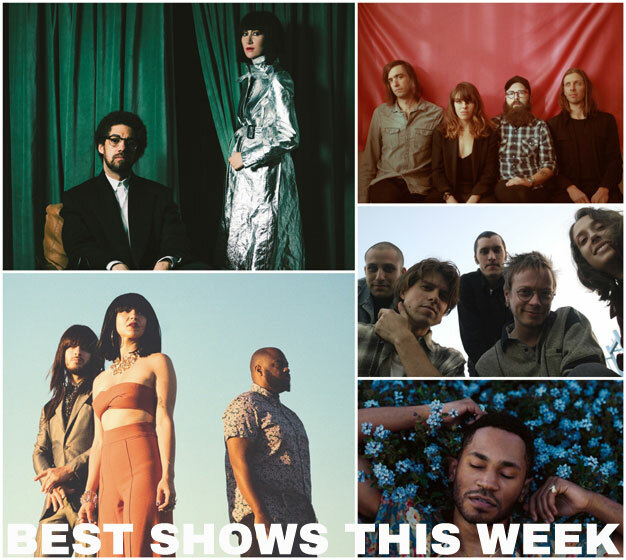 Karen O & Danger Mouse, Khruangbin, Wand, Kaytranada, Hop Along, SHRED 420 & more!